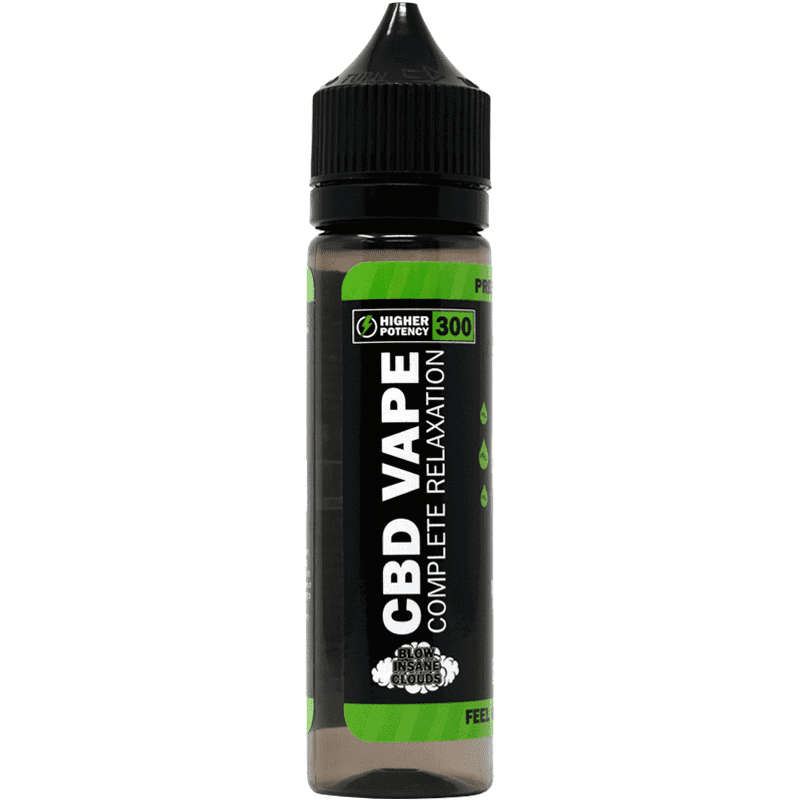 Hemp Bombs CBD E-Liquid (60 ml, 300 mg) provides you with the ability to utilize the health benefits of CBD while you enjoy one of your favorite pastimes. 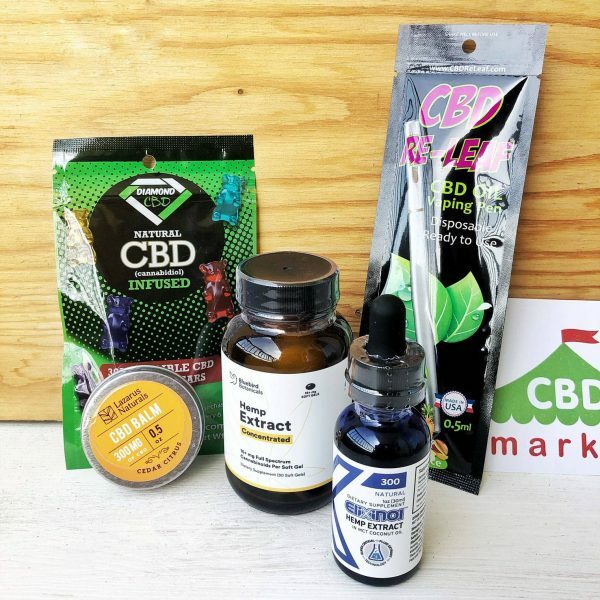 This product comes in a large variety of flavors, this option being Bangin’ Fruity Bedrock. 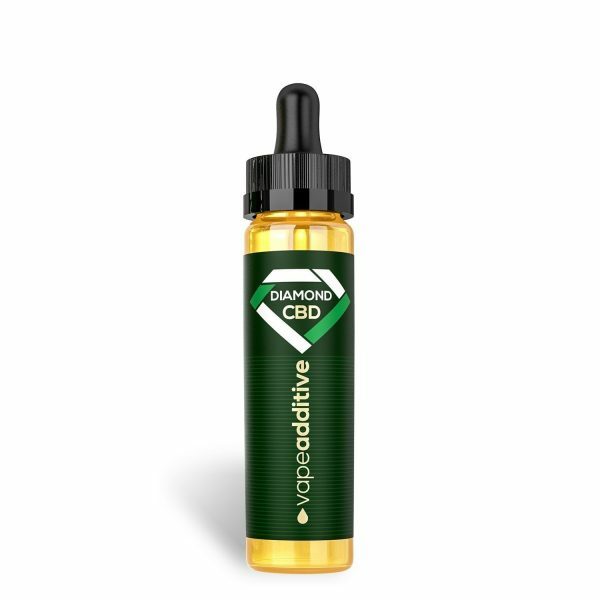 It has a very flavorful and unique taste, and you get pure CBD isolate at 99 percent purity. An internal quality control process is used to confirm the potency and safety of each product. 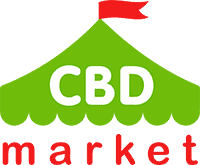 Independent studies are conducted as well, giving you the peace of mind needed to use this Hemp Bombs product on a daily basis. 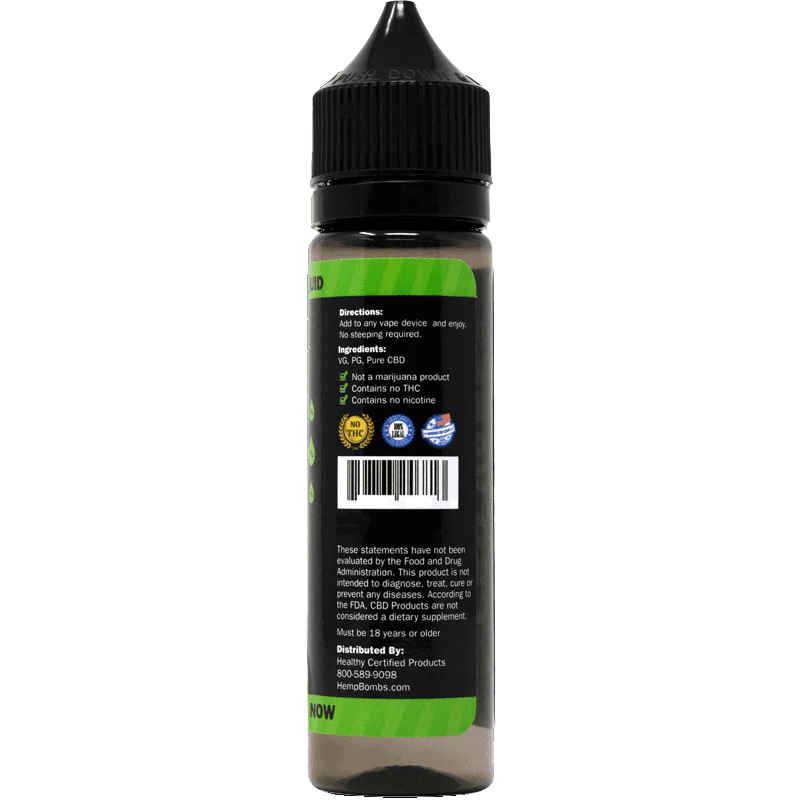 High cloud production and optimal flavor is provided using a 70/30 VG/PG split.